Managed by the IMO (International Maritime Organisation),the SOLAS Convention in its successive forms is generally regarded as the most important of all international treaties concerning the safety of merchant ships. The first version was adopted in 1914, in response to the Titanic disaster, the second in 1929, the third in 1948, and the fourth in 1960. The 1974 version includes the tacit acceptance procedure – which provides that an amendment shall enter into force on a specified date unless, before that date, objections to the amendment are received from an agreed number of Parties. 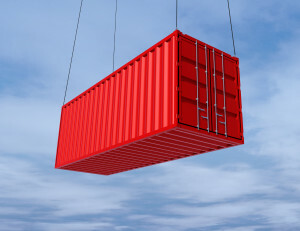 In 2015 the IMO issued guidelines regarding verified weight of all containers shipped at sea. Why were the new guidelines created? Enforcement is the responsibility of the maritime organization of each country beginning July 1, 2016.